Slowing Birmingham Property Market? Yes and No! The tightrope of being a Birmingham buy-to-let landlord is a balancing act many do well at. Talking to several Birmingham landlords, they are very conscious of their tenants’ capacity and ability to pay the rent and their own need to raise rents on their rental properties (as Government figure shows ‘real pay’ has dropped 1% in the last six months). Evidence does however suggest many landlords feel more assured than they were in the spring about pursuing higher rents on their Birmingham buy-to-let properties. However, several Birmingham landlords have expressed their apprehensions about a slowing of the housing market in Birmingham and I believe, based on this new evidence, they may be exaggerated. Property Values in Birmingham are 6.37% higher than they were 12 months ago, rising by 2.02% last month alone! Yet, I would take those figures with a pinch of salt as they reflect the sales of Birmingham properties that took place in early Spring 2017 and now are only exchanging and completing during the summer months. The reality is the number of properties that are on the market in Birmingham today has risen by 6.88% since the New Year and that will have a dampening effect on property value increases. As tenants have had less choice, buyers now have more choice … and that will temper Birmingham property prices as we head towards 2018. 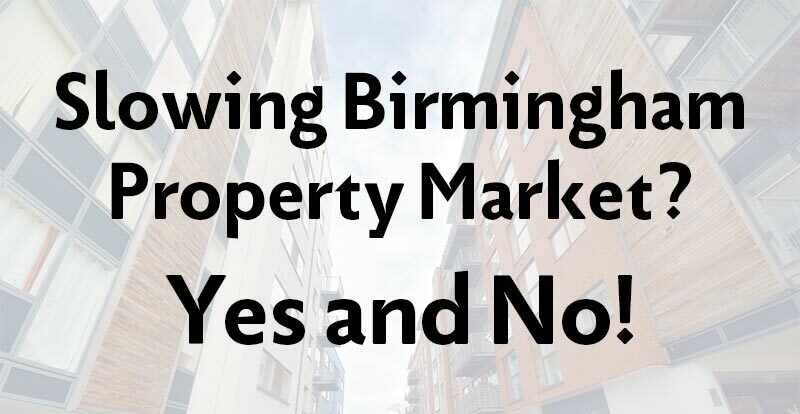 However, even with this uplift in the number of properties for sale in Birmingham, property prices will remain stable and strong in the medium to long term. This is because the number of properties on the market today is still way below the peak of summer of 2008, when there were 10,294 properties for sale compared to the current level of 3,308 (if you recall, prices dropped by nearly 20% in Credit Crunch years of ‘08 and ‘09). Compared to 2008, today’s lower supply of Birmingham properties for sale will keep prices relatively high…and they will continue to stay at these levels for the medium to long term. Less people are moving than a few years ago, meaning less property is for sale. Fewer properties for sale mean property prices remain relatively high and this is because of a number of underlying reasons. Firstly, buy-to-let landlords tend not sell their properties as often than owner-occupiers, consequently removing the property out of the housing market selling cycle. Secondly, Stamp Duty is much higher compared to 10 years ago (meaning it costs more to move). Next, there is a dearth of local authority rental housing so demand for private rented housing will remain high. Then we have the UK’s maturing owner occupier population, meaning these older people are less likely to move (compared to when they were younger). Another reason is the lack of new homes being built in the country (we need 240k houses a year to be built in the UK and we are currently only building 145k a year!) and finally, the new mortgage rules introduced in 2014 about how much a person can borrow on a mortgage has curtailed demand. To all the Birmingham landlords – keep your eyes peeled – I have a feeling there may be some decent buy-to-let deals to be had in the coming months.  One place for such deals, is the Love Your Postcode property search.